Belize is a wonderful small country in Central America. It was originally part of the Mayan Empire. When the British occupied it was called British Honduras, but its name was changed in 1973 to Belize. In 1981 it achieved full independence and is now an independent democracy. 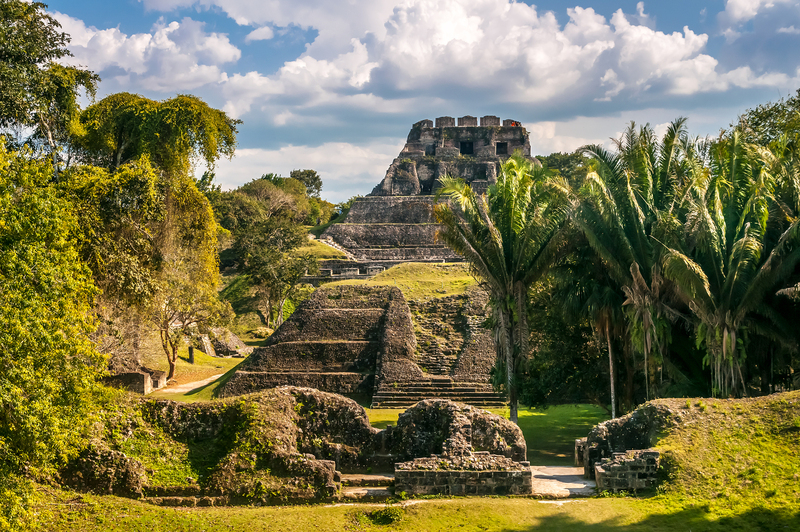 Belize is on the Caribbean coast and shares a border on the north with Mexico, on the west and south with Guatemala and to the east is the Caribbean Sea. 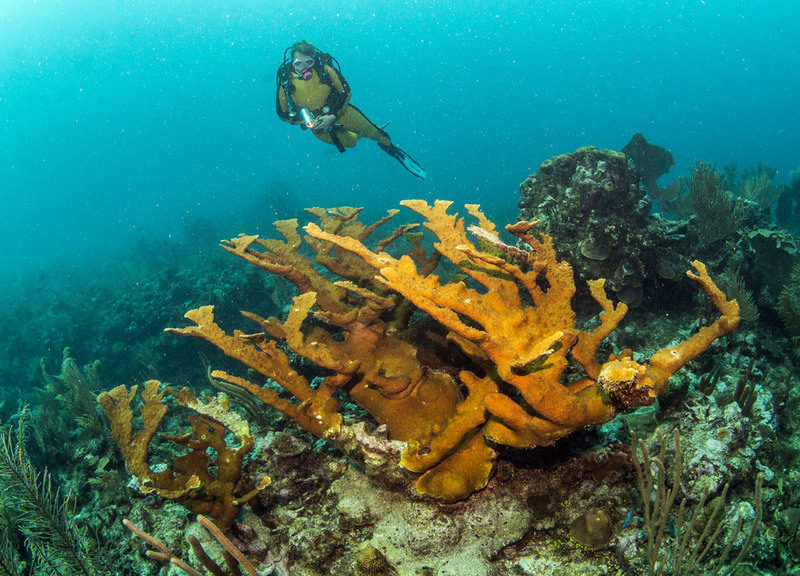 The Caribbean Sea contains the Belize Barrier Reef which follows most of the 386 kilometers (240 mi) of predominantly marshy coastline. There are about 450 islands along the reef with many coral reefs which provide great diving, snorkeling and fishing. 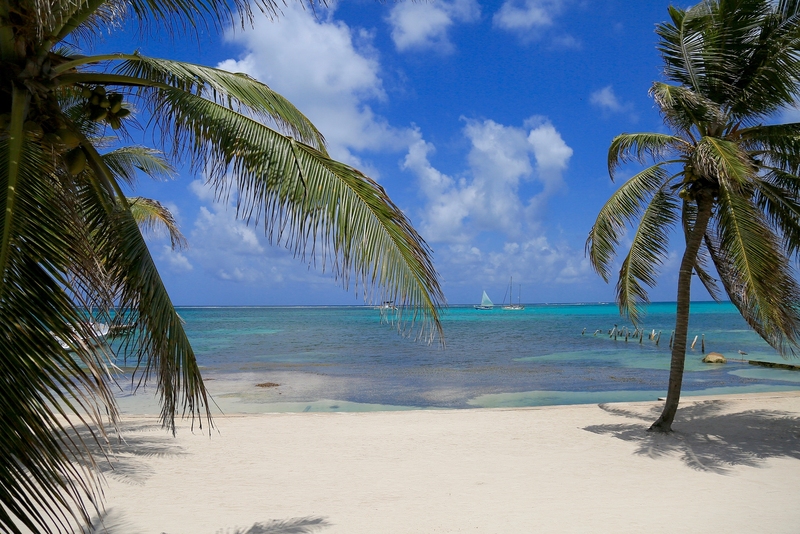 These islands are called cayes (pronounced "keys) by the locals. The north of Belize is mostly flat, swampy coastal plains but in some places it is heavily forested. 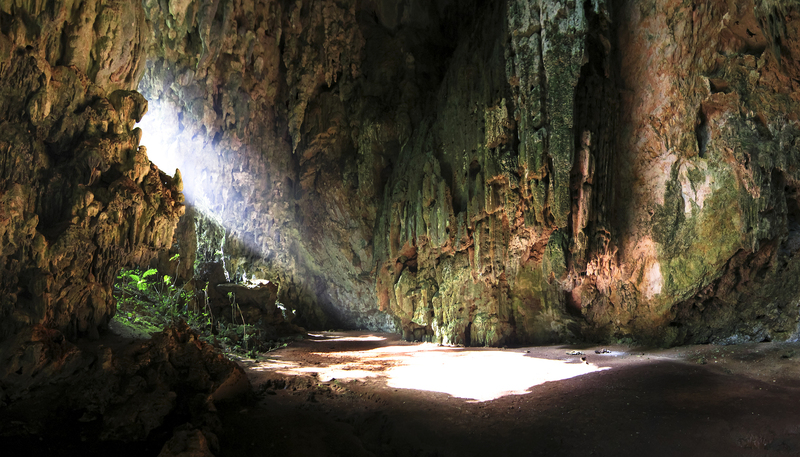 The south has the low mountain range of the Maya Mountains which are covered with lush jungle. The main crops that are grown in Belize on the mainland are bananas and sugar cane. English is the official language of the country and the most commonly spoken but you will also find many people speaking Spanish or Kriol. 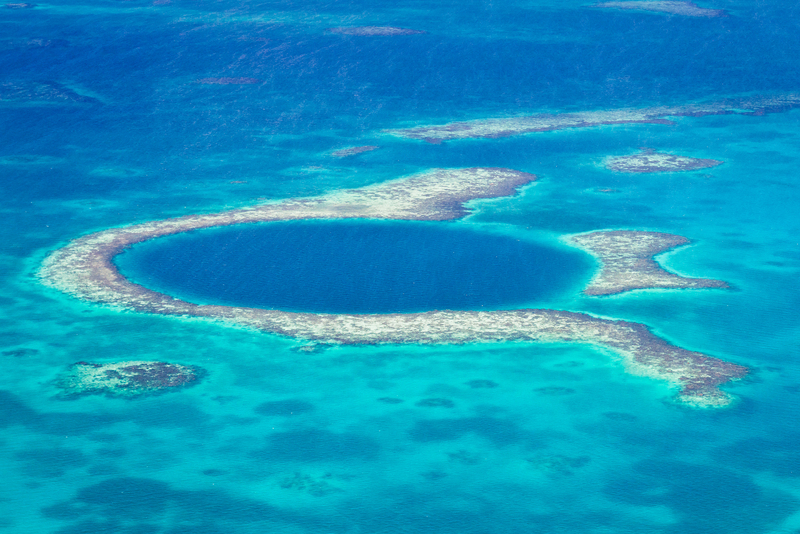 More than 330,000 people live in Belize. About 21% of the Belizean people are Kriols. There are three Maya groups that live in the country which include the Yucatec, the Mopan, and Kekchi. The Garifuna are a mix of African, Arawak, and Carib ancestry and live primarily on the coast. There are also Mestizos, which are a mix of Spanish and an American Indian. The capital of Belize is Belmopan, which is near the center of the country. Other major cities and towns include Belize City, Corozal Town, Orange Walk Town San Pedro, San Ignacio, Placencia and Punta Gorda. The temperature along the coast is warm all year round. It typically ranges from 68°F to 90°F. 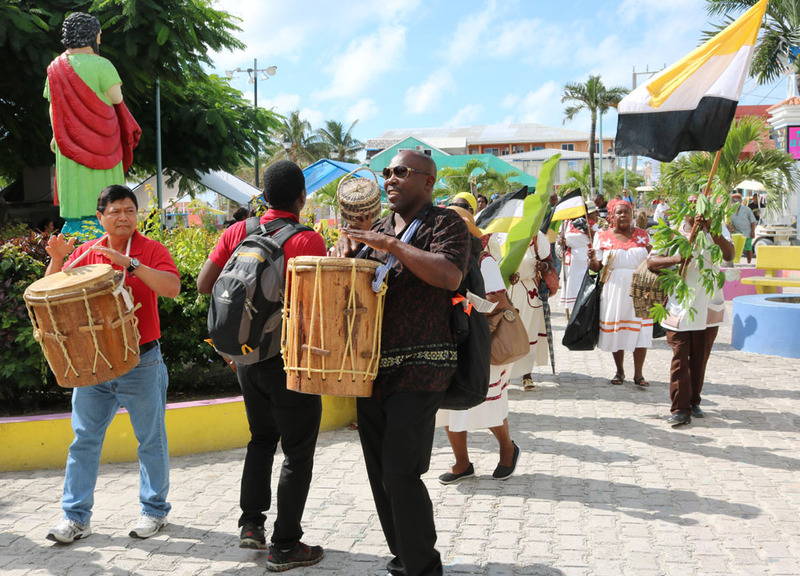 Tourism is one of Belize’s biggest industries. Every year thousands of tourists come to Belize to snorkel or dive, to visit pyramids built by the Mayans, or simply to relax on the beach.